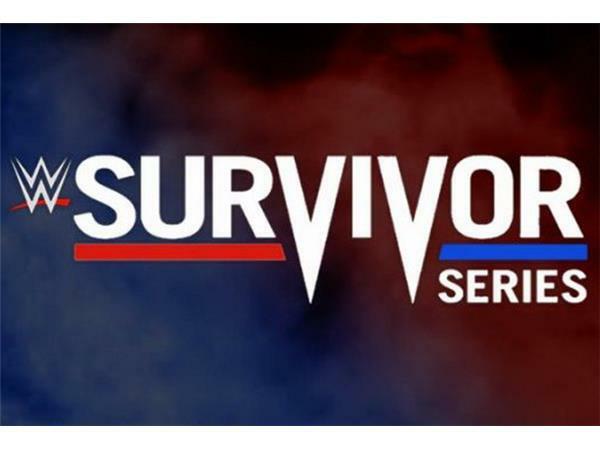 The last of the "Big 4" pay-per-views this year is Survivor Series this Sunday in Houston. 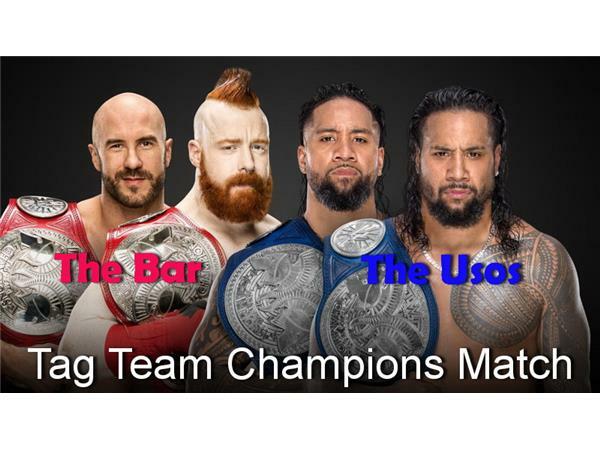 Eight matches, the traditional 5-on-5 elimination bouts, Mens Champions match, Womens Champions match, Tag Team Champions match, The Shield's delayed reunion, the Welterweight belt match and the "other belts" Intercontinental/US match. There have been the customary last minute belt changes, the usual substitutions and the big bonus additions. 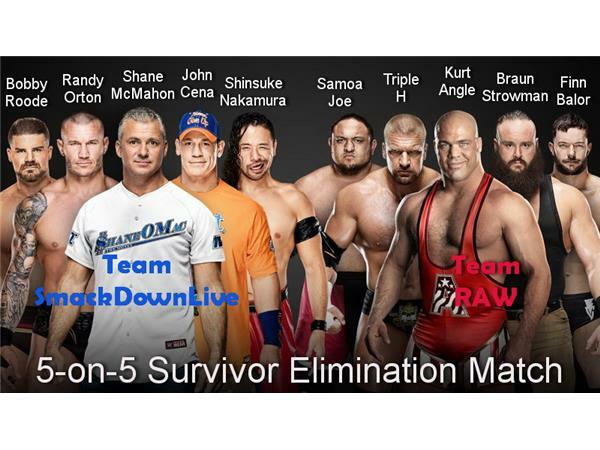 Like every other Survivor Series. 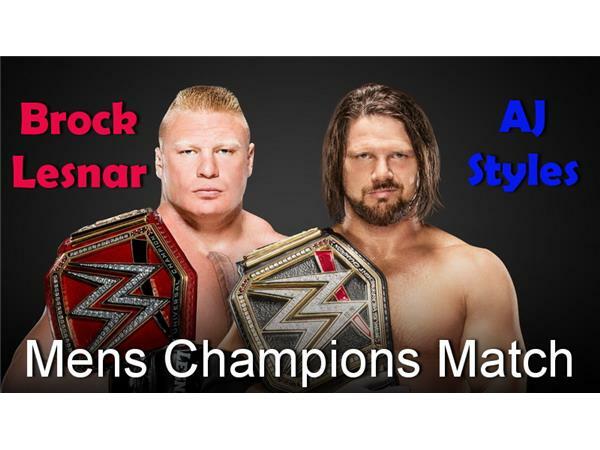 But just like every other Survivor Series, the prediction game is extremely difficult for a few matches. 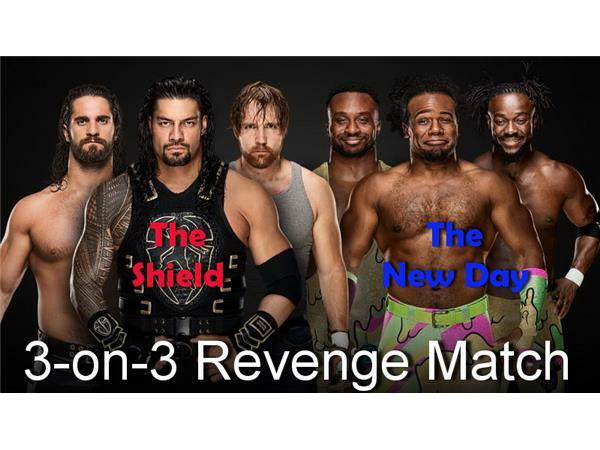 The build-up this year on RAW and SmackDown Live have been pretty decent and the Commissioner's feud isn't new, but it's working this time. S/S is always good for some decent entertainment. 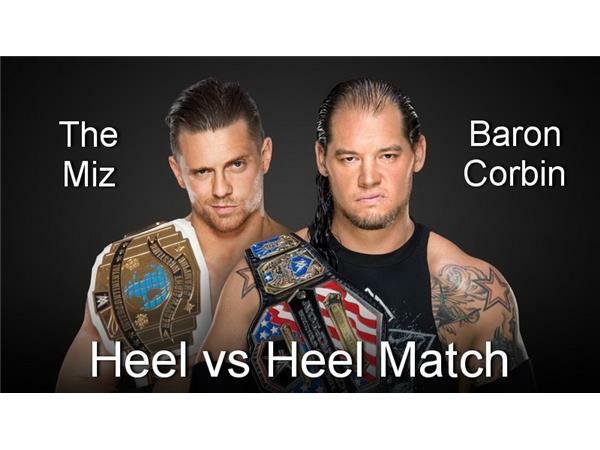 Not to be outdone, NXT Takeover on Saturday night has dug way back for a main event of a War Games match for the tag titles. 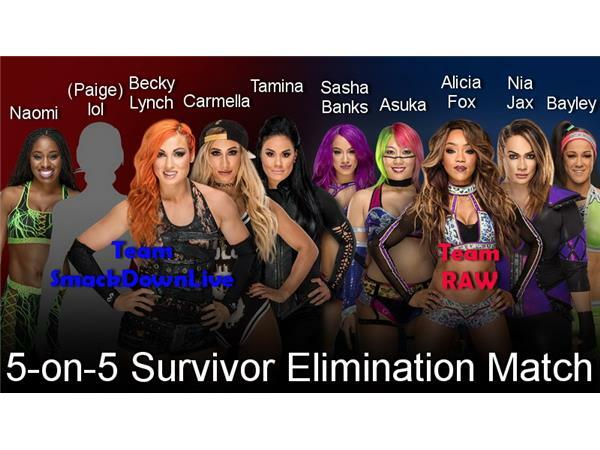 Finally a successor to Asuka with a Fatal 4-way for the NXT Womens Championship and the Mens Championship up for grabs as well. And that's why this is a Friday edition, so we can get some NXT action in before it's actually happening. Well, that's our story and we're sticking to it. Tune in for Cnyr3bel and canadianglen to preview, deglue, undo, upskew and redo. or something.